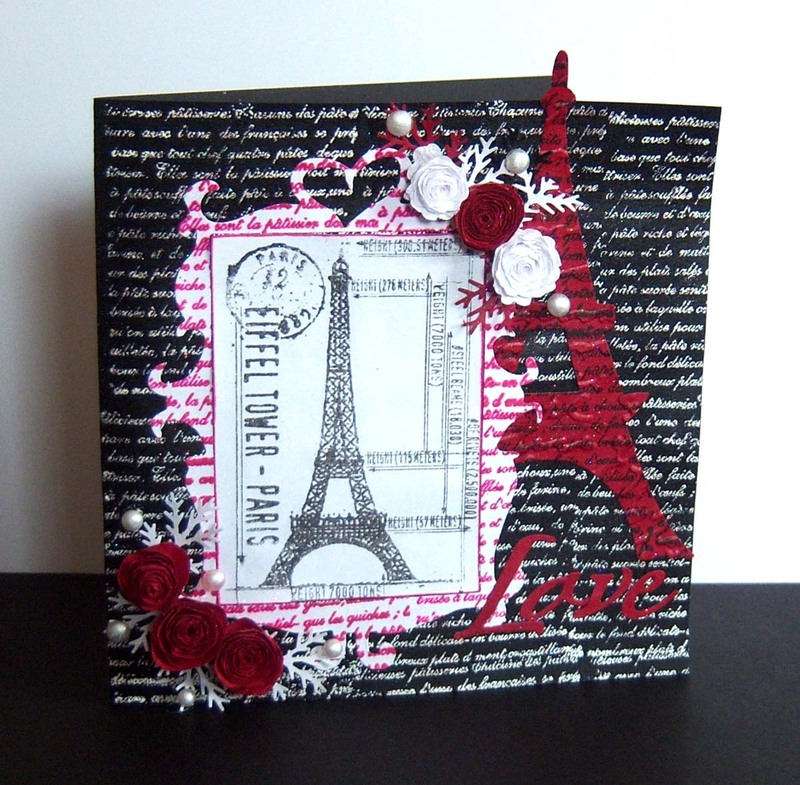 This card was so much fun to make -- love using black and white with a touch of another color (this time red). A absolutely lovely card! !Thanks for joining us at Speedy's Friends. I love the fabulous textures and rich colors you have used with this wonderful image!! What beautiful work!! Thank you so much for sharing this gorgeous design in the Friends of Speedy the Cat's flower challenge!! Love these colors! Fabulous flowers~~ Thanks for playing with Speedy's Friends!